All Carry Ammo Hot Off the Shelf! Check out the latest in Raine Inc.’s BLACK Ammo products. While Supplies Last and get them hot off the shelves! The M9 Single Mag Pouch-Friction Retention is multi-faceted and will hold the Single M9 Mag, Glock 9mm AND .40 Mags with hard plastic friction for quick access and full cover flap. The M4 Speed Reload Pouch also offers hard plastic friction retention insert for quick access and full cover flap for M4 Mags. 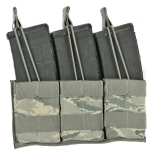 The M4 Double Mag Pouch with hold two M4 Mags with full cover flap and elastic for increased retention. The Triple Mag Shingle holds three M4 Mags with bungee top elastic keepers for swift and silent access. The SAW Utility Pouch is designed to accommodate one 200-round assault pack with the full cover flap and side release buckle for higher quality retention. This also maintains its multi-purpose function as it will hold six M4 Mags or three M18 smoke grenades with its Velcro-in insert. Additionally, it is designed to accommodate the Hydrapak 1 Liter hydration bladder. 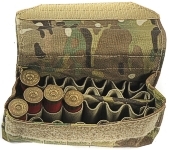 Rounding out the Ammo pouches is the 24 Round Shotgun Ammo Pouch that holds twenty-four 12 gauge shotgun rounds in camouflage color with quiet loop patch panel and full cover which will protect contents in tough field conditions. 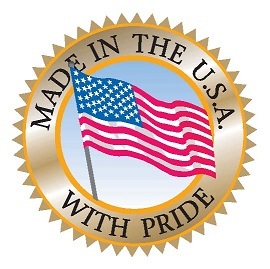 These BLACK products featured are all Made in the USA and Berry Amendment Compliant. Click here to see “How to Use Raine Inc.’s Quick Adjust Slings” video and to learn more about the different options available. These products are Made in the USA, Berry Amendment Compliant and are useful for those in the military and law enforcement. 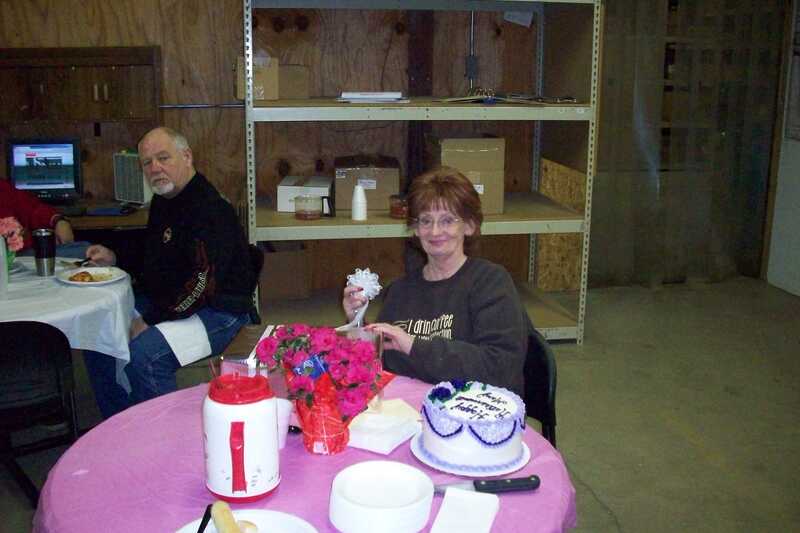 For a complete list of Raine’s over 500 products, go to http://raineinc.com. For more information about the Quick Adjust Slings, go to the BLACK product line and scroll down to the Sling products http://raineinc.com/catalog/index.php?cPath=70&osCsid=bu0hd359rf7qmb8n5ga4h10mv0. Raine Inc. now offers the Airborne Navigation System in the BLACK product line. 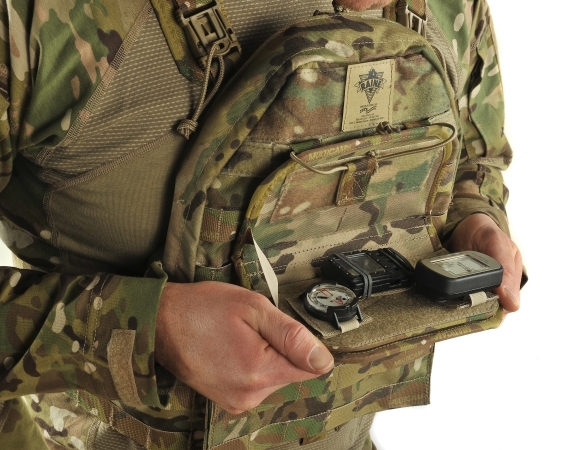 This system (Model: 094NAV) offers a chest mounted product to hold GPS, Altimeter and compass items while carrying out HALO/HAHO operations and features a built-in flip down map case. Click here for more navigation system specific detail. 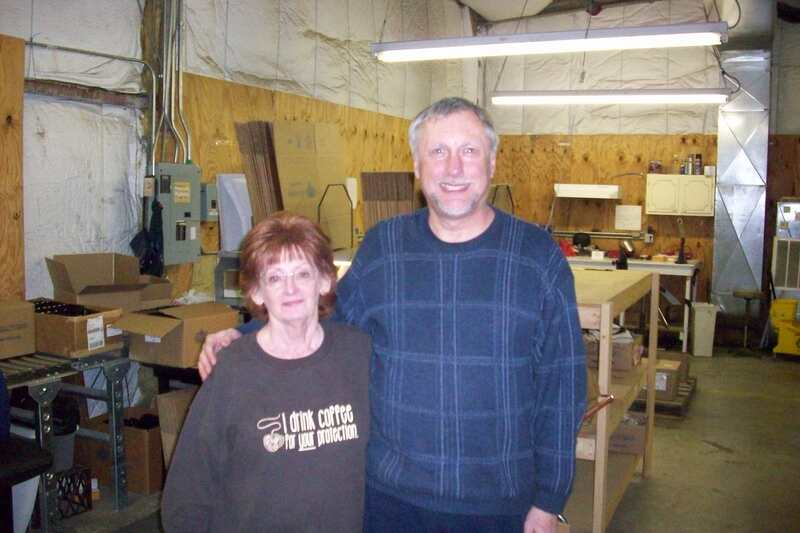 The Navigation System is Made in the USA.